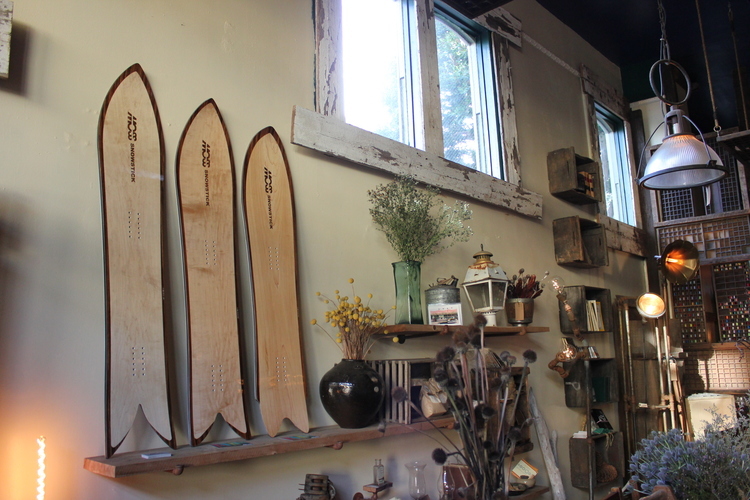 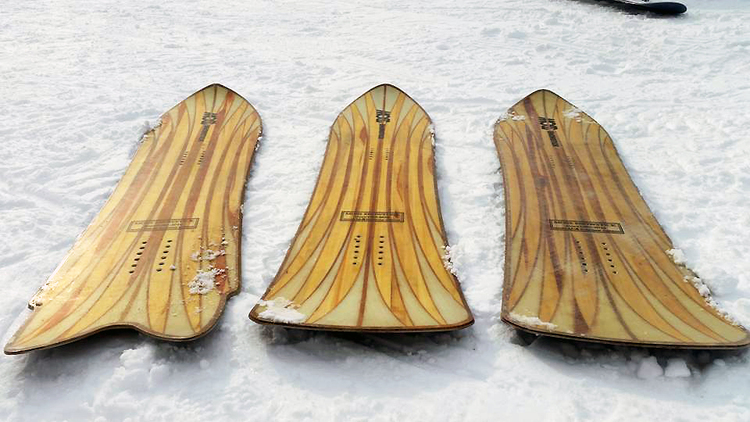 More than forty years ago, Moss founder Shinzo Tanuma had a dream to surf on snow. 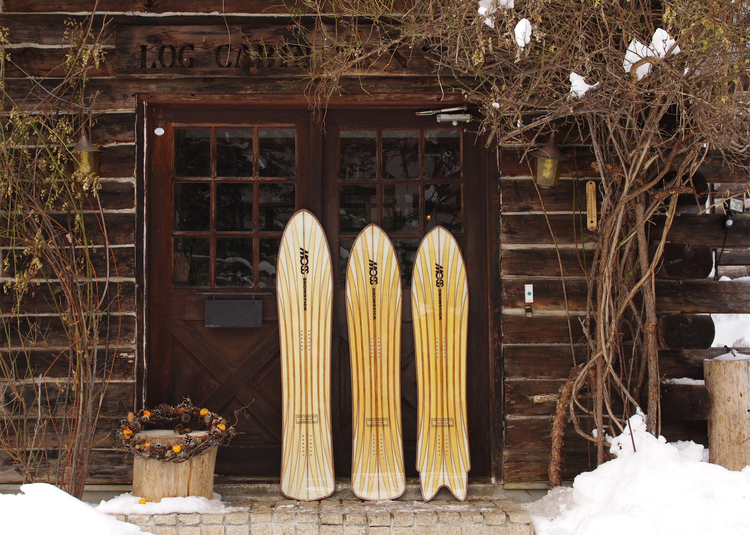 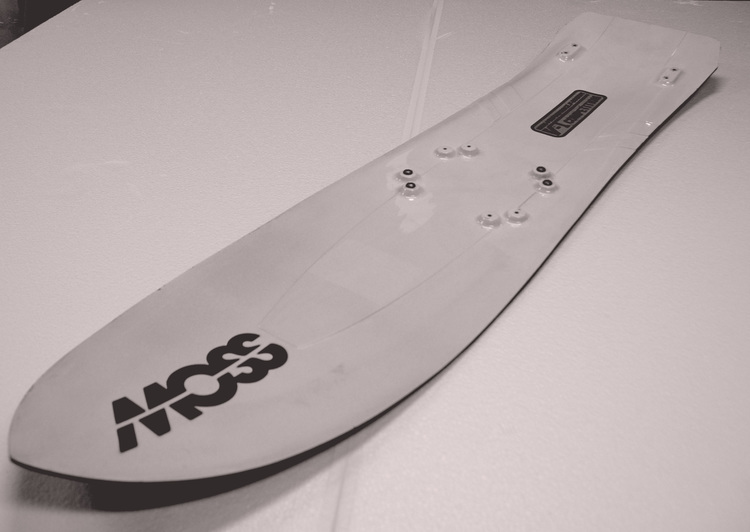 In 1971, he created the first Moss Snowstick prototype, which was made from urethane foam and fiberglass, much like a traditional surfboard. 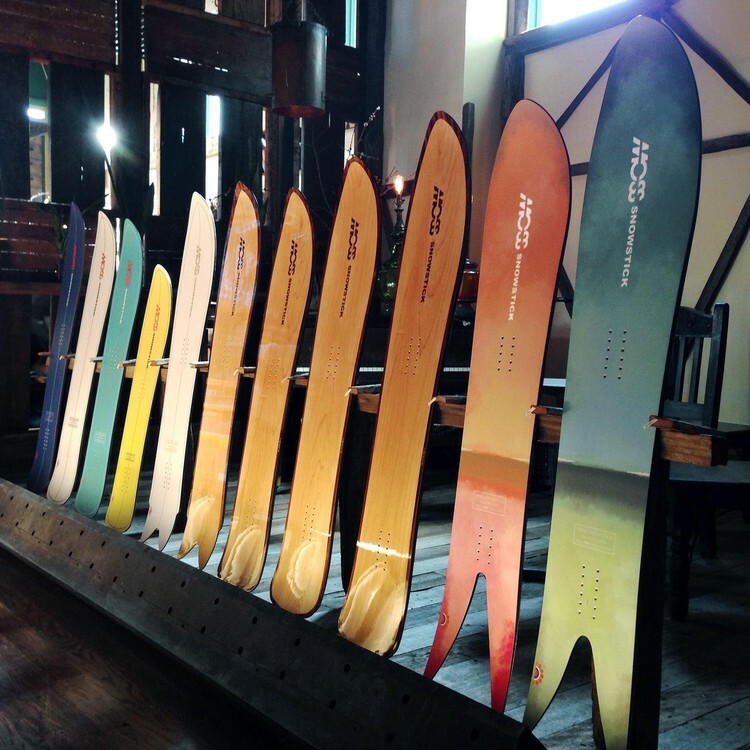 He test-rode the prototype at the Akakura Onsen ski resort in Niigata, Japan, and there began the story of the world's oldest snowsurfing brand.